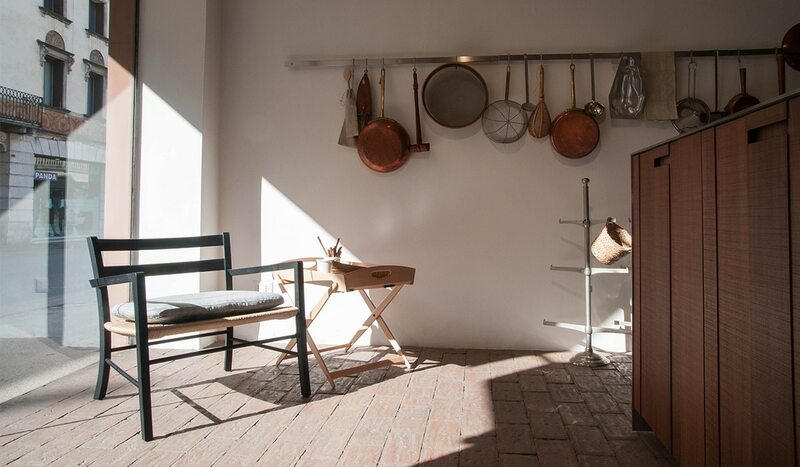 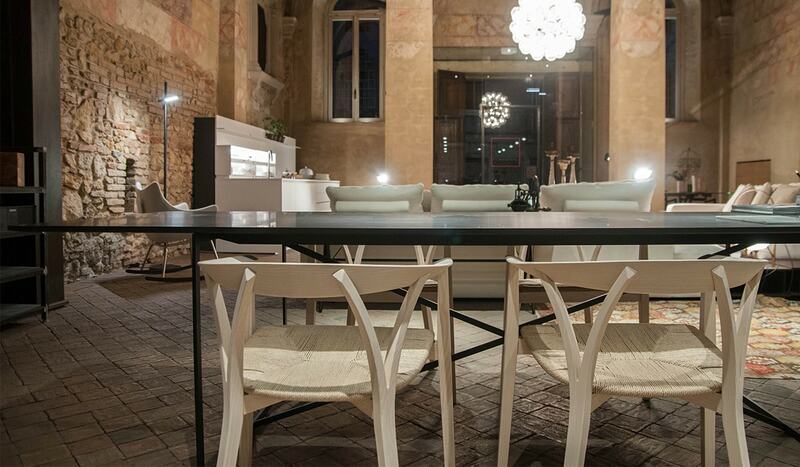 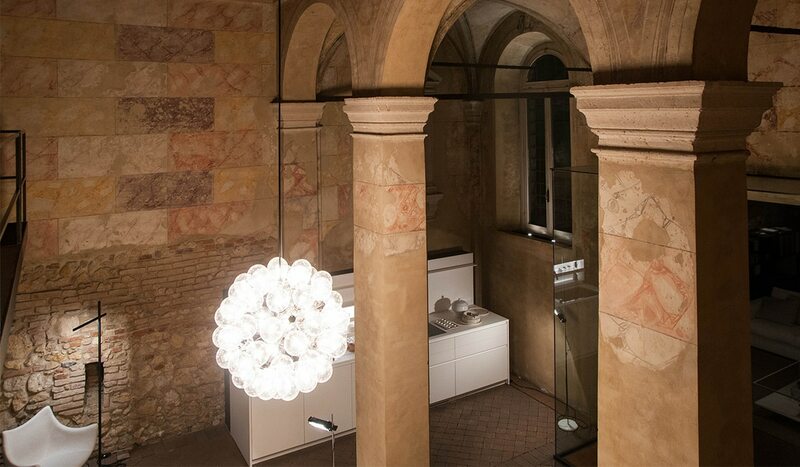 The new address of Boffi, De Padova, MA/U Studio Appartamento in Vicenza is at number 54 of Corso Santi Felice e Fortunato, where a 1586 church desecrated in the twenties has been restored to become a magnificent furniture showroom. 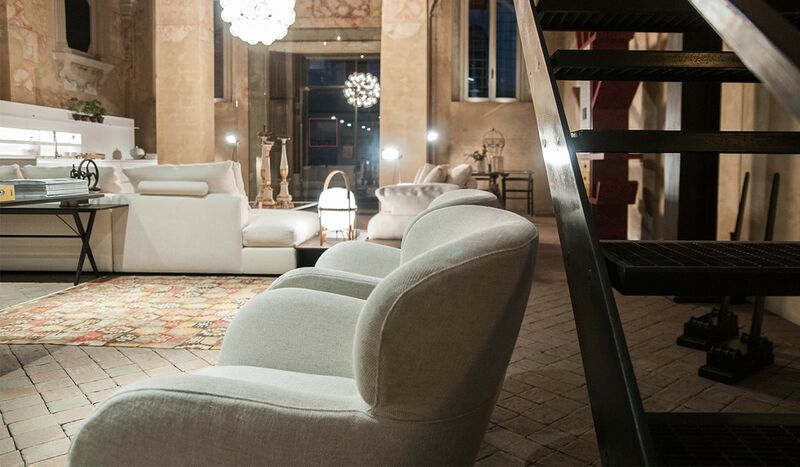 A truly unique and welcoming space, the Boffi Appartamento features original frescos, fine terracotta floors and wooden ceilings. 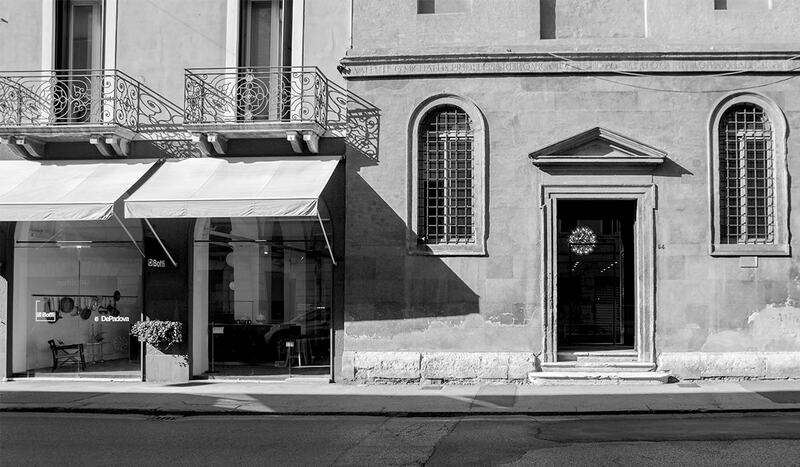 Two large windows that open like wings to the sides of the decorated facade allow visitors to discover the designs also from the outside. 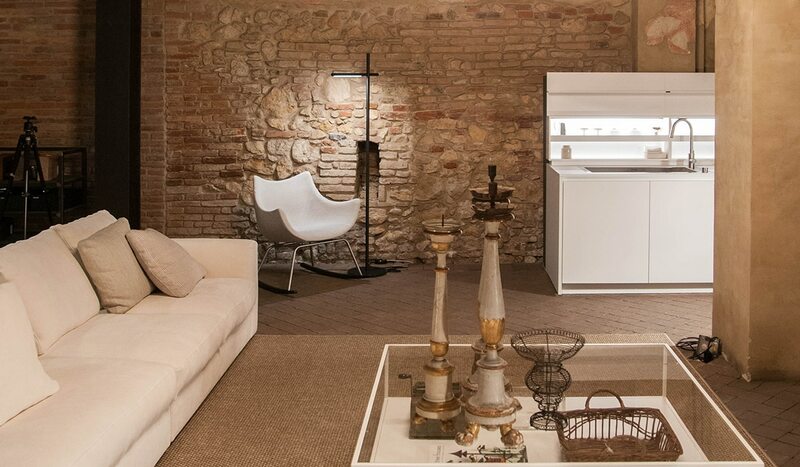 The history of the space is the perfect backdrop to emphasise the modernity and the unique style of the Group and to showcases the integrated collections of Boffi, De Padova and MA/U Studio for every living space of the home. 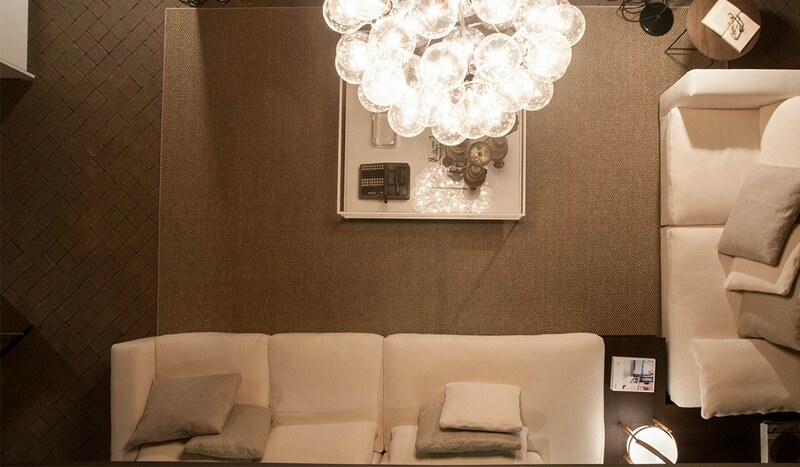 A natural light is juxtaposed to a perfectly studied artificial one to frame and enhance the different spaces and their refined display. 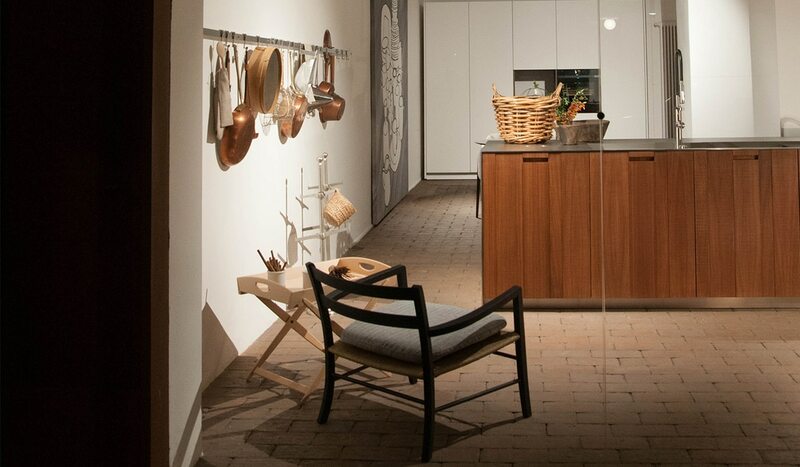 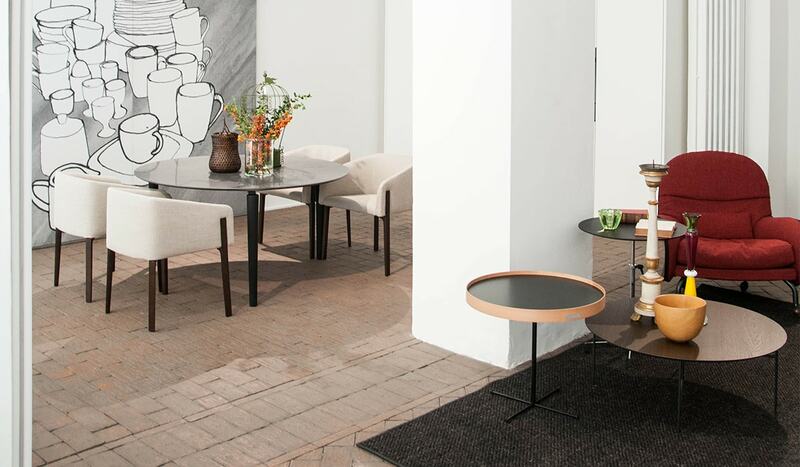 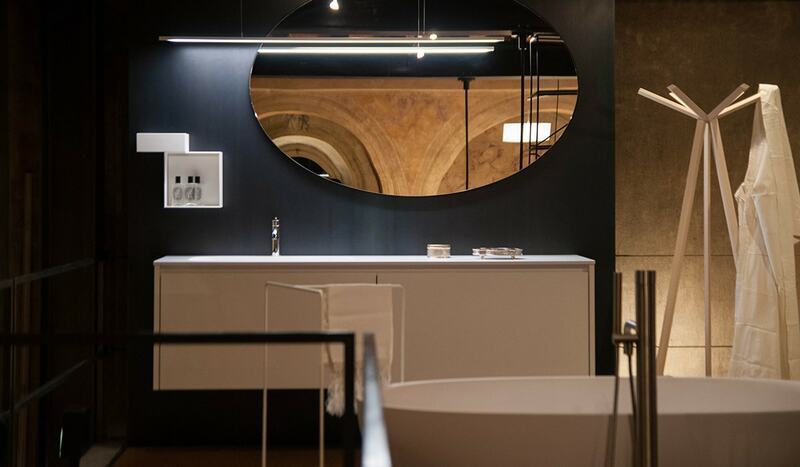 Together with Monza, Palermo, Treviso and the very first one in Milan, the new Boffi, De Padova and MA/U Studio Appartamento in Vicenza is ambassador of high quality, functional and comfortable living, offering customised and tailor-made solutions to both end consumers and industry professionals. 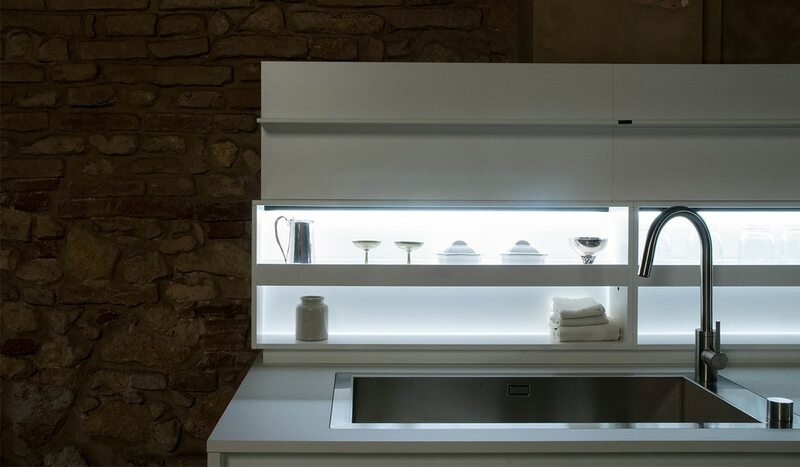 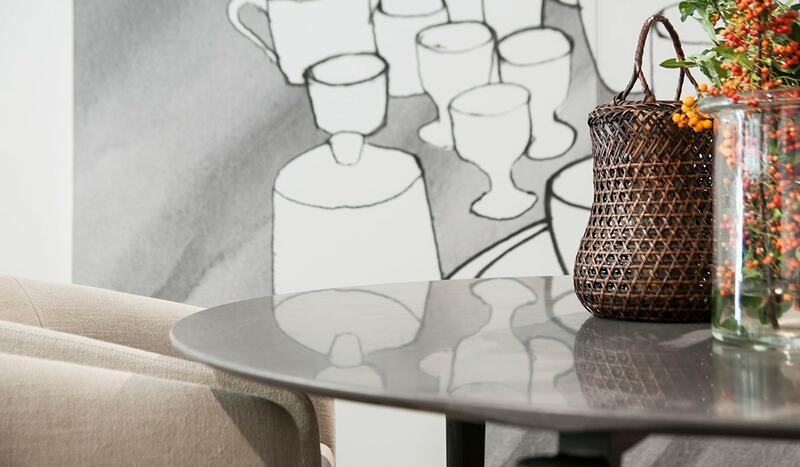 A sophisticated and emblematic destination to showcase the perfect balance between craftsmanship and technology, the excellence of materials and the polished shapes of each design, all core values of the Boffi Group.